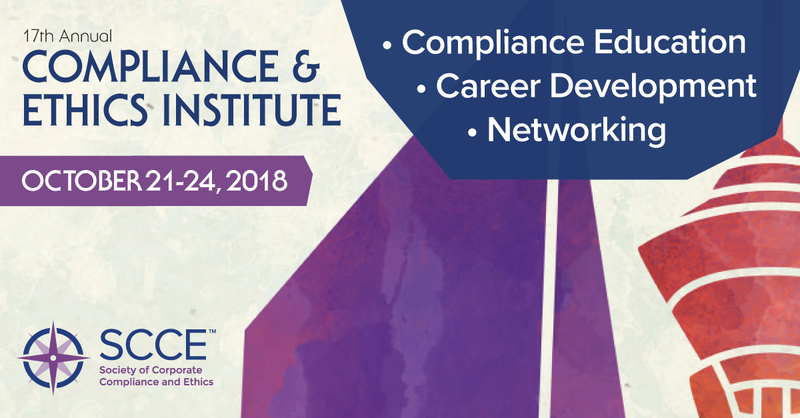 – Training leaders from 4 multi-nationals share their insights on delivering compliance training to over 40,000 employees in 70 global markets. – Part I will help you get your compliance training design right: shorten learning seat tie, use diagnostic assessments and create high impact learning media. If you have any questions in advance of the conference, please reach out to bmurphy@interactiveservices.com, Client Engagement Manager @ Interactive Services.